Are you ready to make the push? Across multiple business sectors, push notifications help connect you with your customers. What are push notifications, and why are they potentially valuable for your business? What is a Push Notification? Getting information from a business is always a negotiation. Sometimes, your customers are looking for a very specific piece of information, and they may engage with your business employees to find this information. At other times, they take the extra step and sign up to get an ebook or another valuable piece of information. Typically customers pull information from your company. Push notifications help you connect with your customers, no matter where they are. Are you ready to make the push? Across multiple business sectors, push notifications help connect you with your customers. What are push notifications, and why are they potentially valuable for your business? Getting information from a business is always a negotiation. Sometimes, your customers are looking for a very specific piece of information, and they may engage with your business employees to find this information. At other times, they take the extra step and sign up to get an ebook or another valuable piece of information. Typically customers pull information from your company. Push notifications are different. When a customer opts into push notifications, that person receives information about your company on a consistent basis over time. Push notifications give your leads and customers information, and they do so based on your business schedule and interests. If you use push notifications, you’re always open for business. Push notifications place information on customers’ desktop or mobile device through browser notifications, and they can do this even when the device is locked. A push notification instigates engagement with your business. These notifications act as prompts to encourage people to connect with and purchase from your business. Since push notifications occur from browser notifications, compared to texting they have a lower cost for both your customers and your business. They are also seen as less invasive and are sent while the customer is active on their browser. This enables you to reach your customers while they are postured to purchase. Prompt customers to visit your store or purchase a specific product with push notifications. Using push notifications, businesses can take their online presence to the next-level. If you own and operate a website, you understand how valuable it is to get traffic and keep users coming back to your site. Push notifications allow website owners to re-engage users with targeted offers. As it becomes increasingly more difficult to gain a customer’s attention amid countless ads and masses of unread email a push notification cuts through the noise. Bypass the inbox and reach users who have already shown an interest in your site or product. When you’re in retail, you’re always looking for ways to bring new and existing customers into your online or bricks and mortar store. Push notifications are a way to increase customer engagement and retention rates. For example, if a customer visits a large retail outlet and signs up for push notifications, the retailer will collect information about that customer. 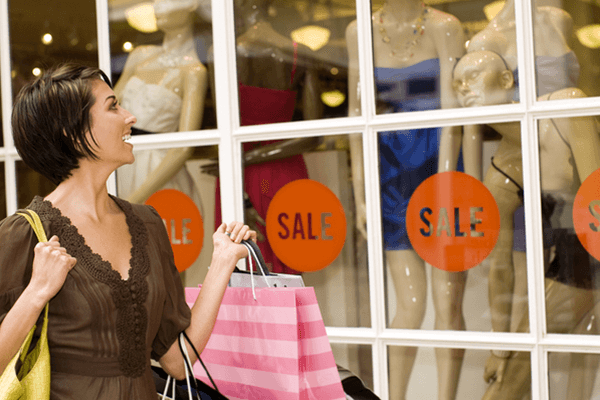 By observing the customer’s interests over time, the retail business can send the customer notifications of sales or upcoming products in areas that interest them. For example, if you love music-related electronics and a long-awaited pair of headphones come onto the market, you want to know. In retail, push notifications act as a prompt to purchase. If you have an app or other service, how can you use push notifications to connect with your customers? Apps use these notifications all of the time to prompt customers to re-engage. For instance, if you have a healthy eating app on your phone, it could send you a note asking you how you’re doing today and giving you a healthy new recipe based on your past preferences. Service-based push notifications work best when they act as a supportive and friendly reminder to engage with the app. You want your interactions with your customers to be helpful, rather than an interruption in their day. One area where this is very much true is in the transportation sector. 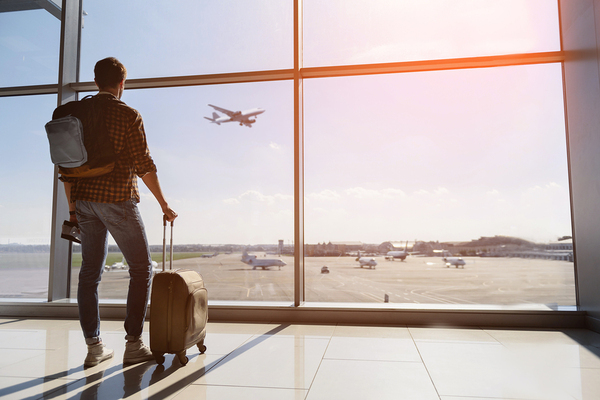 If your customers sign up for information about a flight, they’ll feel well-supported if you show them how to check in online, remind them what to bring to the airport, and get them key information about late flights. For those who are in the transportation industry, push notifications are an effective way to connect with customers who may already be traveling toward a destination and may not respond to other ways of reaching out, such as email. Are you curious to see how push notifications could transform the way that you do business? Sign up for your free trial of Pushnami today. Want Push Notifications to Work? Get Personal!